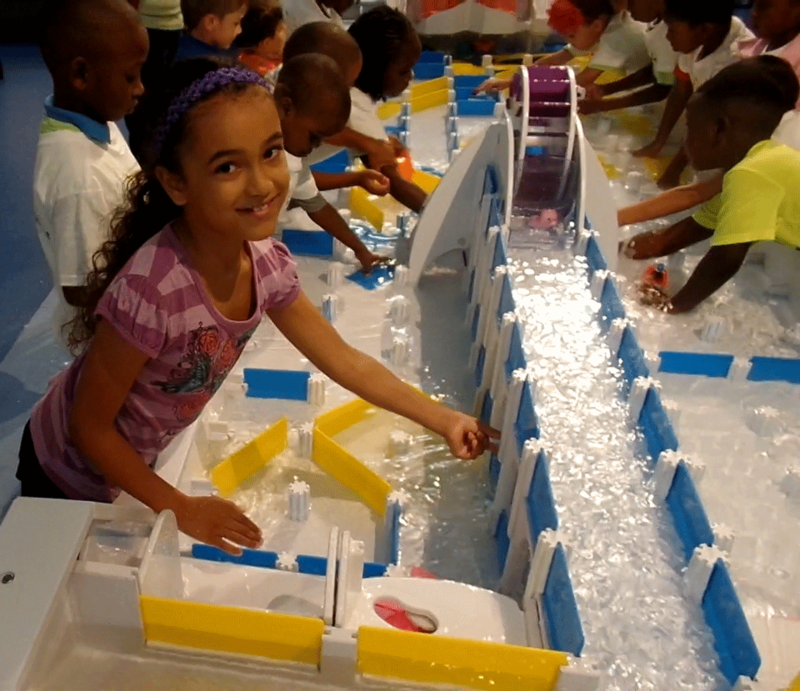 We can create custom water exhibits based upon your concepts. for us to build for you. 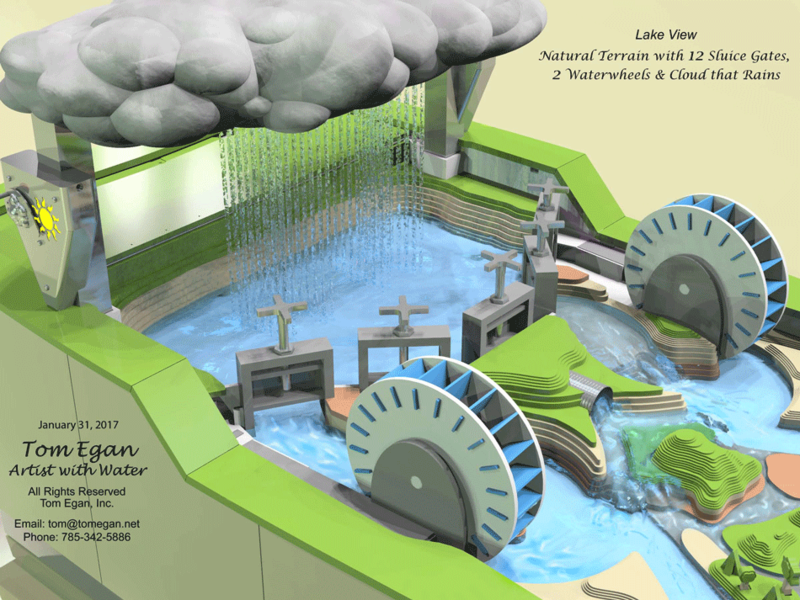 show you some of our water exhibit designs.